Canva’s App Will Take Out Professional Into You: Have ever wanted to imprint your own words in your images as you have looked at images like inspirational one or health or motivational or love quotes and wonder that your masterpiece will have the same effect that these photos look like probably you think it requires professional software and expert to do this while the answer is no? 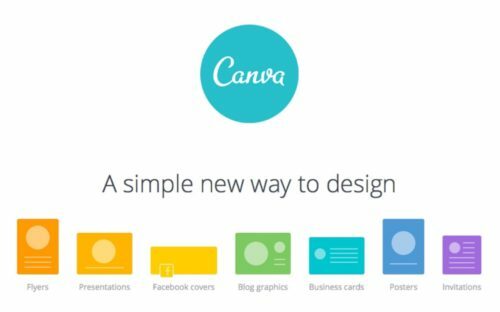 As the new app for iOS user does some craftsmanship to their images as an Australian graphic design platform Canva launch for iPhone on Wednesday. The app now becomes more refine to use with some enhancement here and there. The user can use templets to put their images as suit their style and some of the templets include social templets like Facebook. The user can mix match design and create a new version and also edit the image to make the perfect picture. 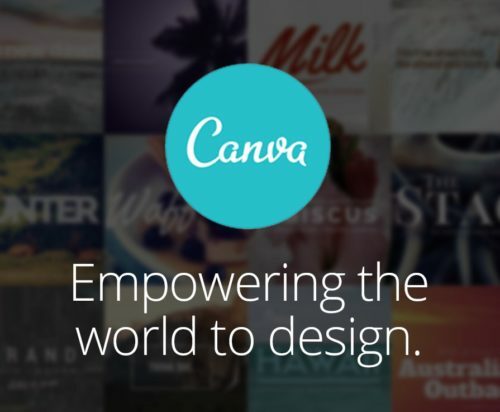 The user can edit their images from camera roll or choose a licensed image from Canva library to get a user from all over the world. The App is based on web platform app so you can edit images and straight share it to Facebook, Twitter, Instagram and more. As the App has not made any appearance in iOS as App is available for iPad Since 2014 and move the platform to iPhone take around year. The app has received overall success and million of download around the world which hits 14 million marks now. As iPad App only gets about 2 million Apps download so it is beneficial to move toward iPhones. as the whole interface takes each and every element of the iPhone and looks and works nicely. 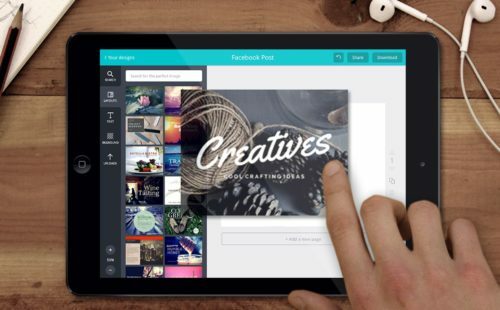 The designer of this app has the main objective is that they wanted build app to easily edit and share without doing a professional job here and there. And iPhone and iPad powerhouse have put great power to run this app seamlessly and work nicely. The developer also put emphasis to develop this app furthermore in future as this app may revolutionise editing based App. The developer also put their hand to being the android version of this App but still not able to reveal it the date. But they are focused on Android user also to get benefited with App. As this app really give power to normal user to do professional things and it put jobs of professional to a threat? While app reaches into the hands of million and easily usable for many users out there. App has again many attention of a user to put their hands on and put out some things new. But the app really gives nice output for the nomal user to do this professional job with the help of an App.